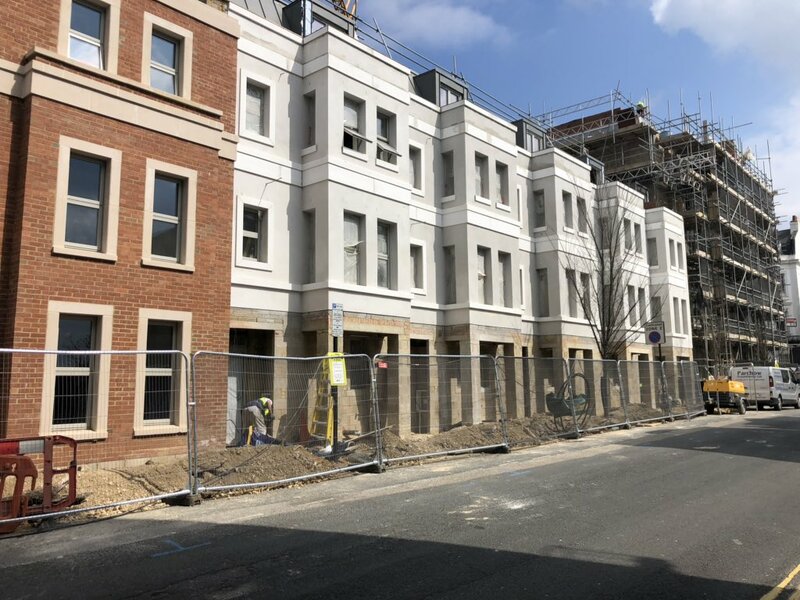 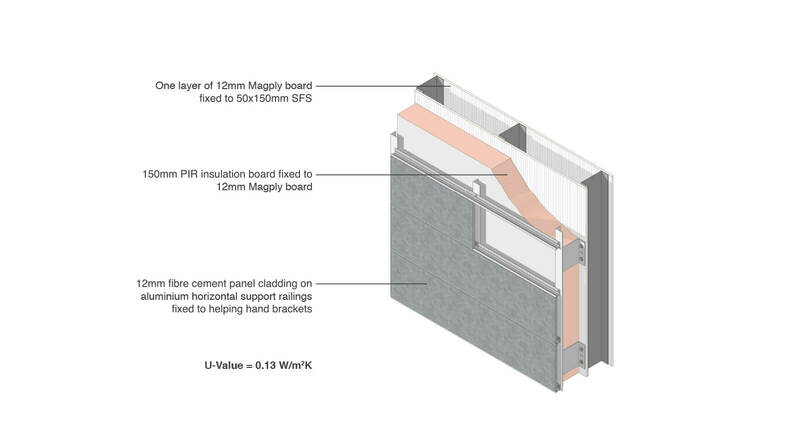 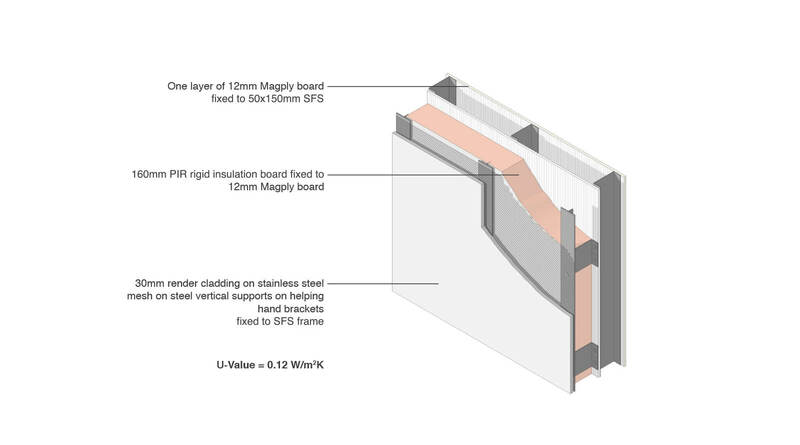 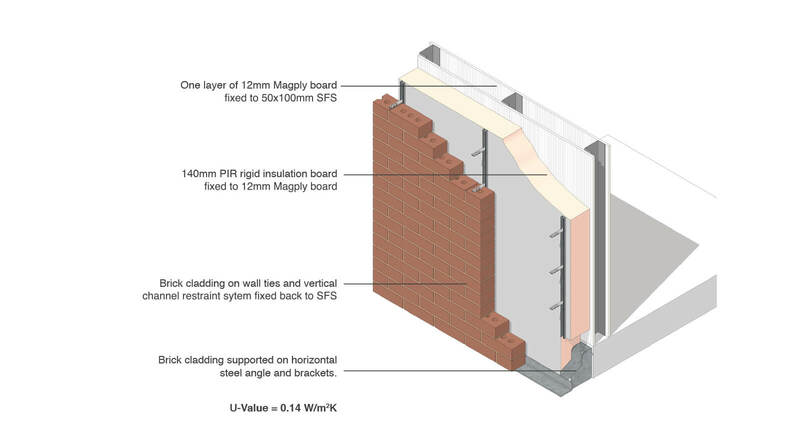 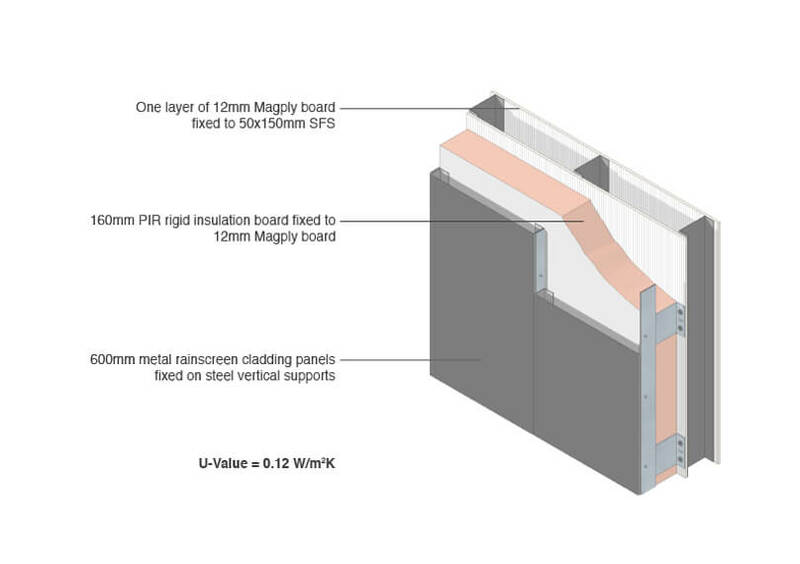 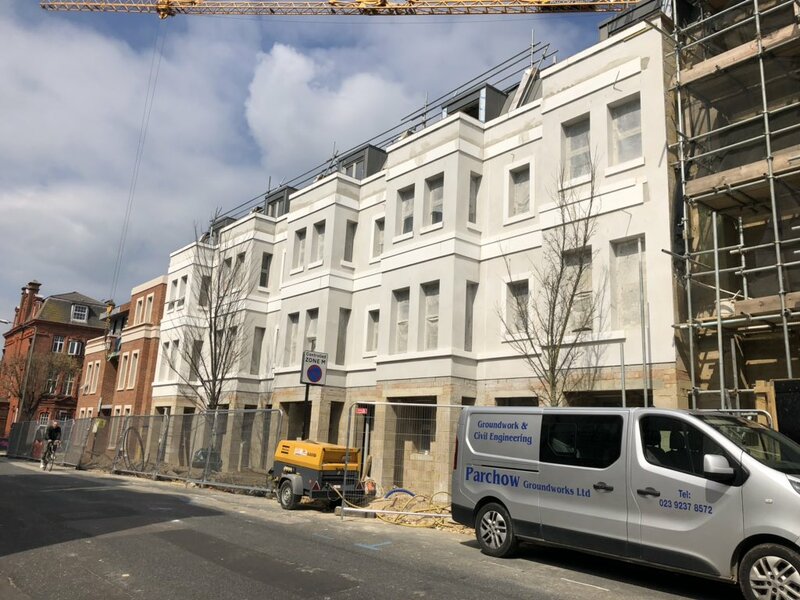 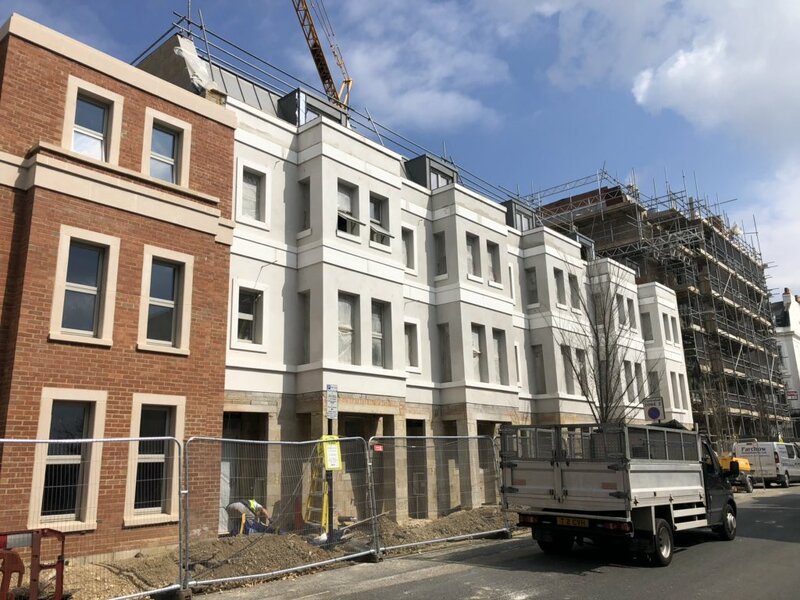 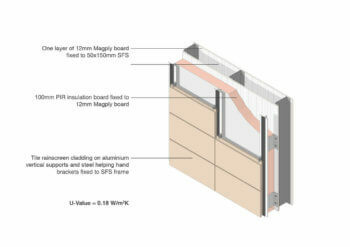 As a high performance, multi-functional board Magply features a Magnesium formulation to offer a fire-rated environmentally friendly board for rainscreen cladding. 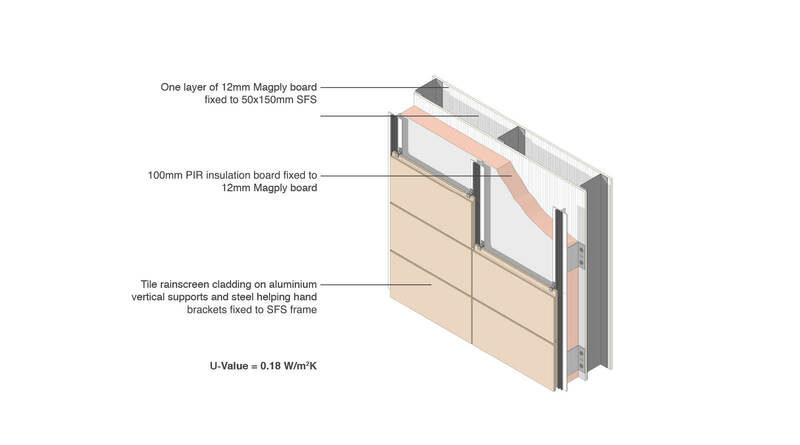 Alliance Technical note 18 ‘use of Combustible Cladding Materials on residential buildings paragraph 12.7 of AD B2 – use materials of limited combustibility throughout the cladding system. 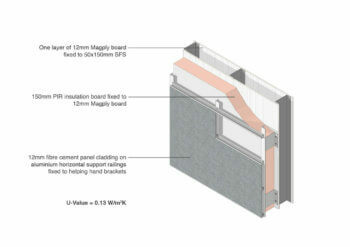 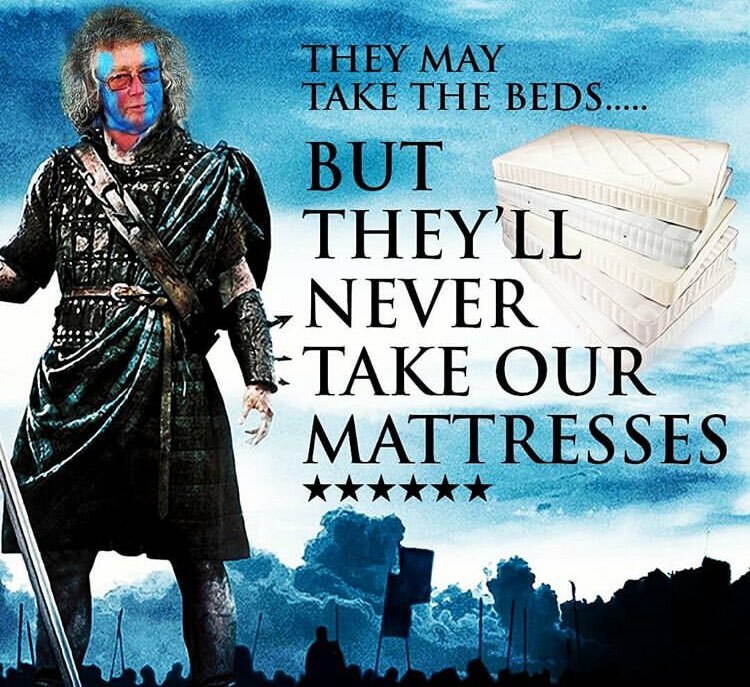 Boards are manufactured 1200mm x 2400mm in 6,9,12 and 18mm, bespoke sizes are available on request.